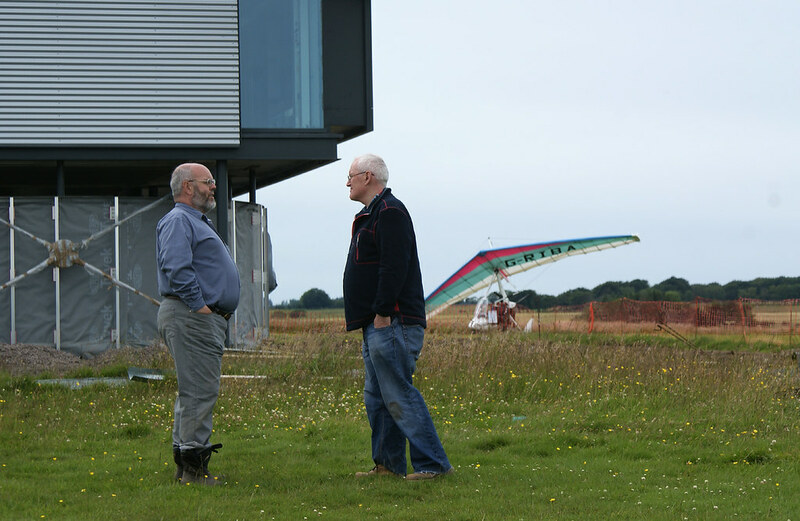 A flying visit to Strathaven Airfield with my long-time flying buddy, architect Richard Murphy. 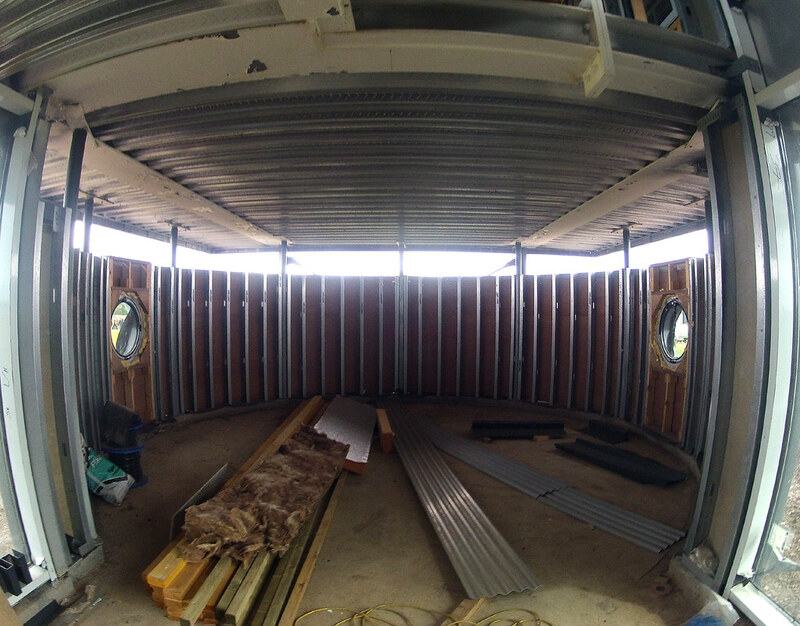 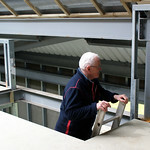 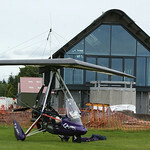 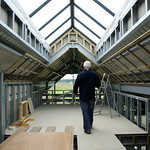 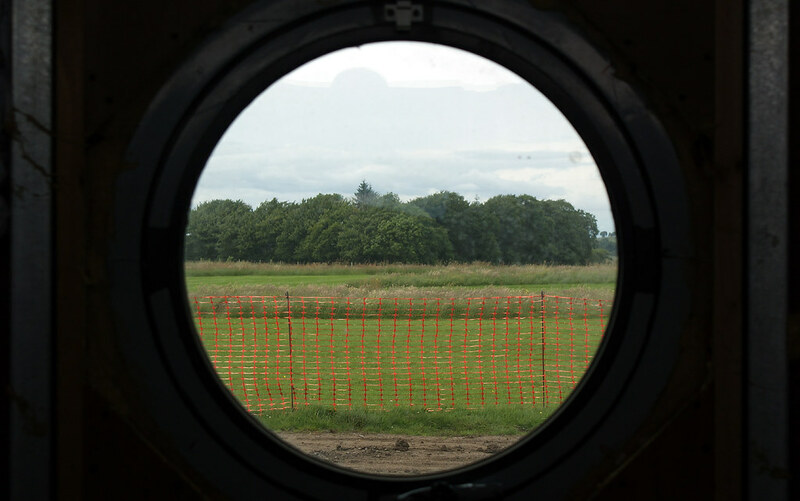 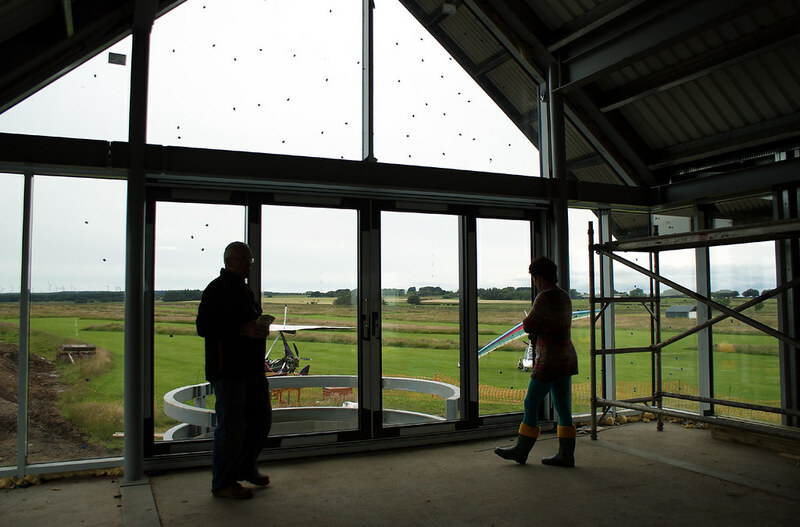 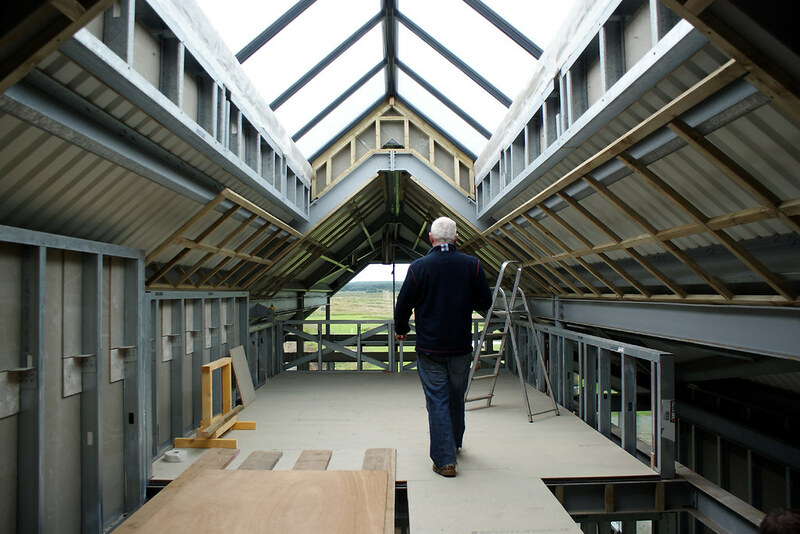 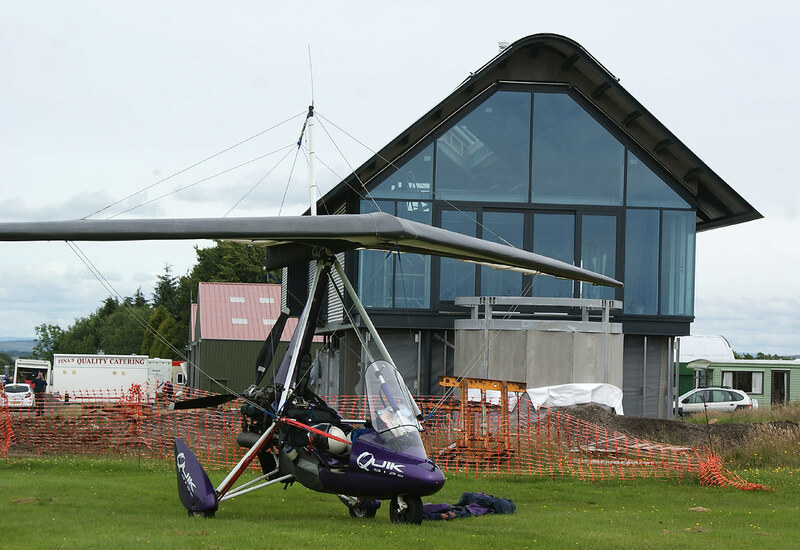 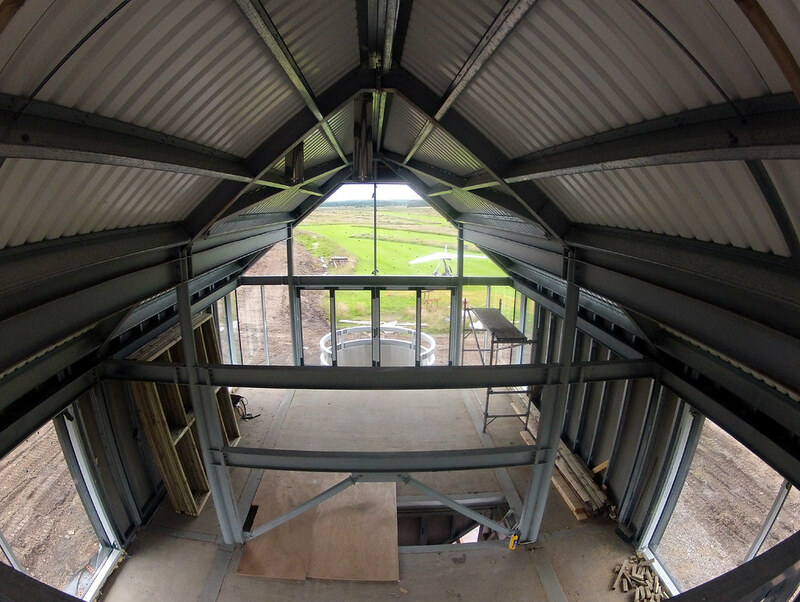 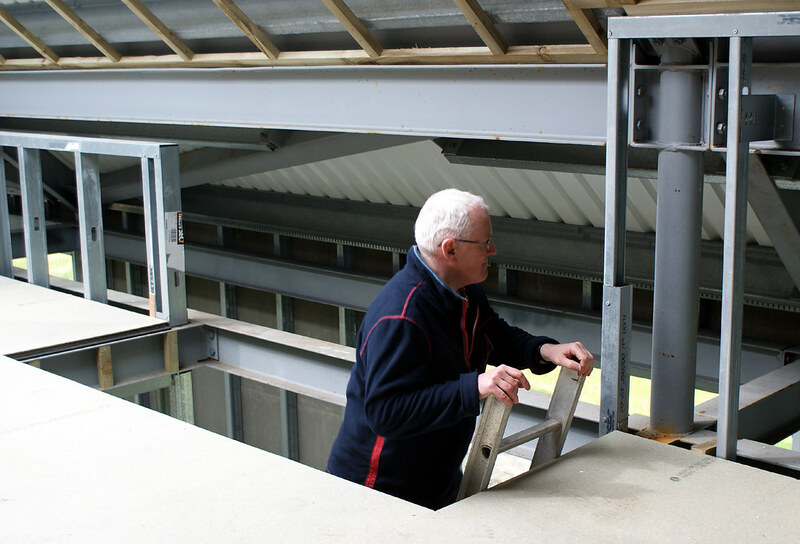 Richard has designed a wacky new house for Colin, the airfield owner at Strathaven. 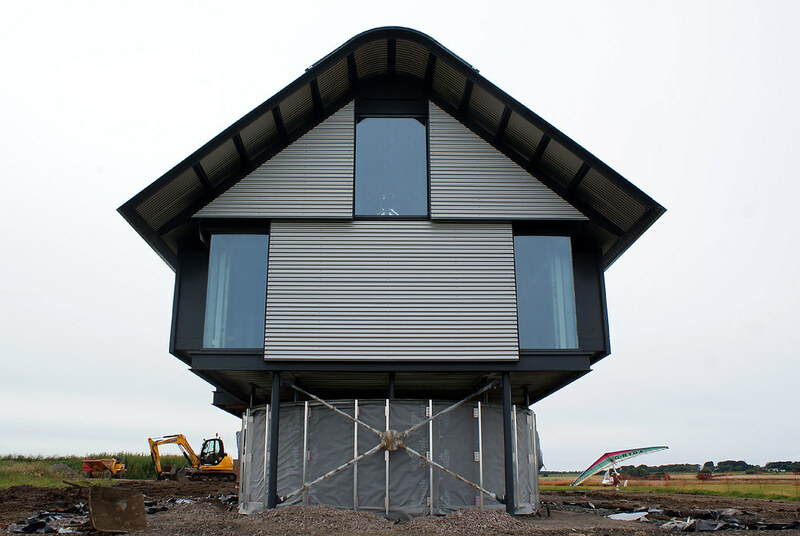 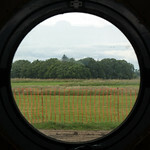 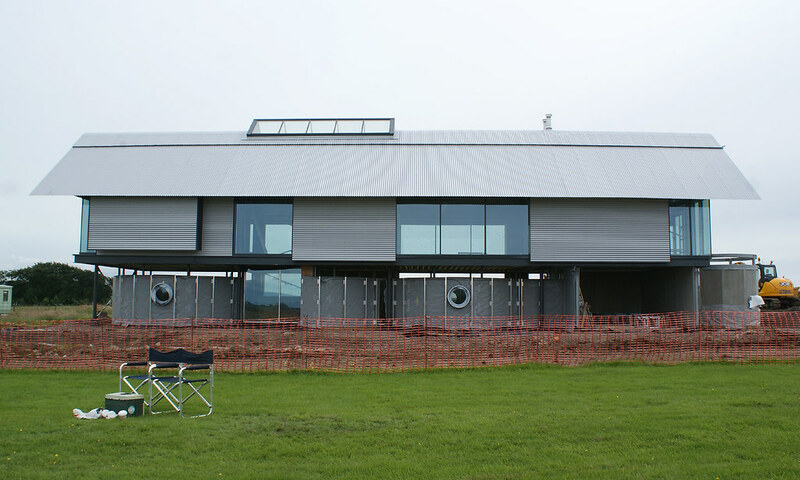 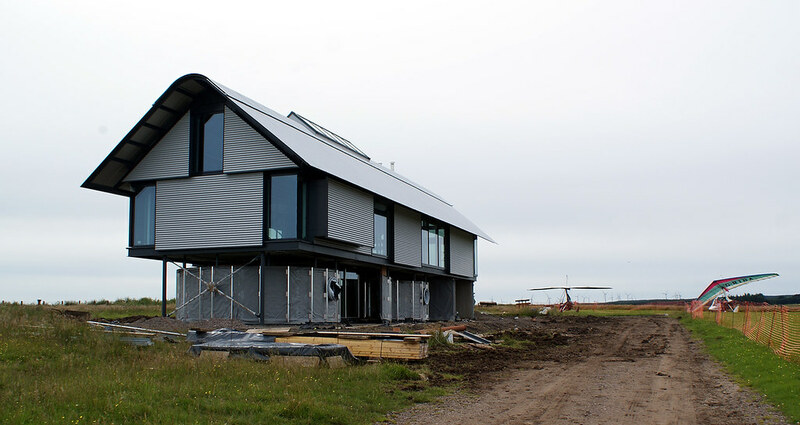 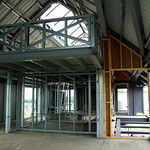 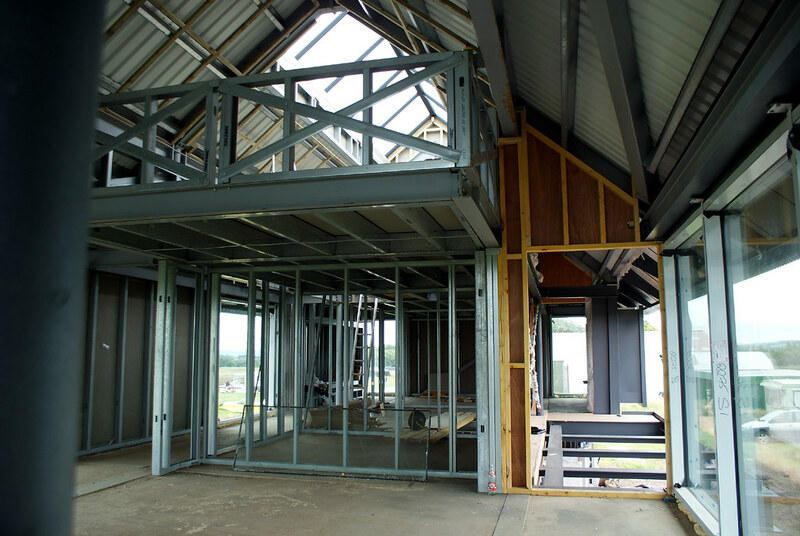 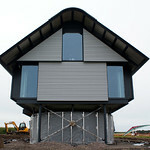 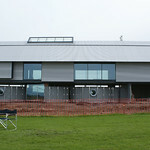 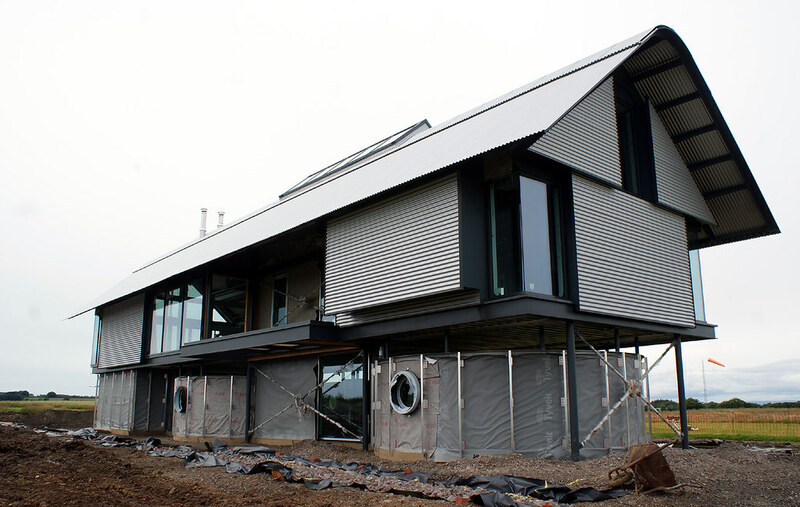 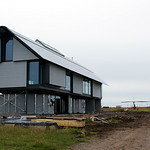 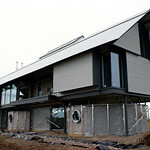 The house sits right beside the runway and is currently being filmed by Channel 4 for the Grand Designs programme. 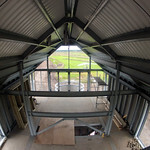 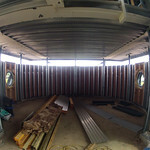 View from the back with the..
Northern side, that looks a..
My microlight in front of t..
West facing living room and..
First floor - the kitchen a..
Richard climbs up for a loo.. 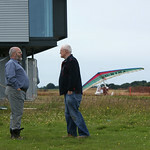 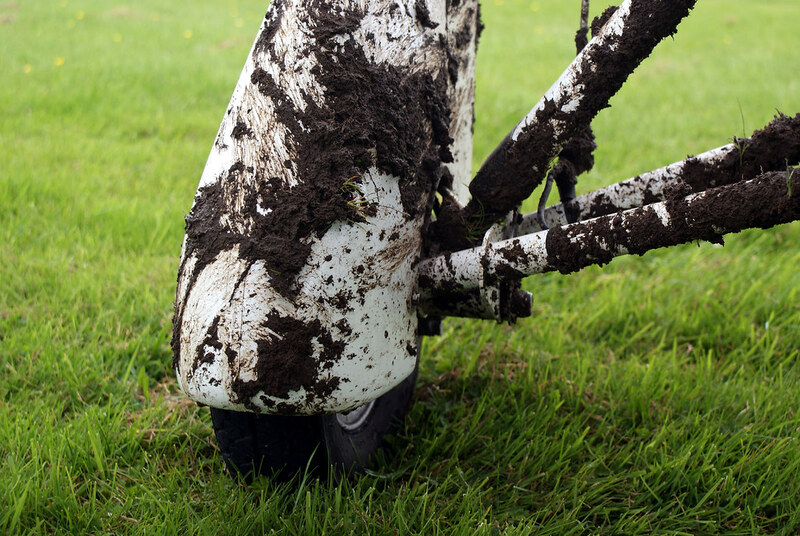 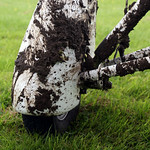 Looking from the second flo..
Richard and client, Colin, ..
Postscript: it's a huge run..